Two days ago, I mentioned the generous and wonderful bounty basket that I received from Relay Foods. It was bursting with fresh greens, strawberries, and mint–a wonderful offering, if you ask me. I’ve already whipped up one delicious salad with it. But with all of the fresh and beautiful strawberries I had on hand, I figured I had to come up with a smoothie, too! I whipped up a refreshing smoothie with strawberries, avocado, and spearmint, and it’s a new favorite. 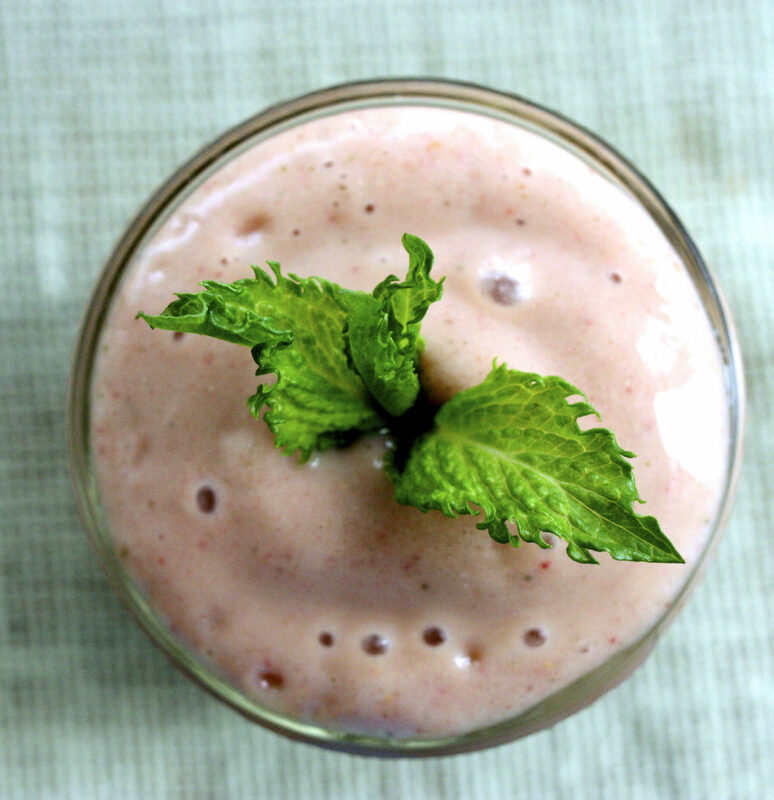 This smoothie uses avocado for creaminess and texture, fruit and coconut water for sweetness, and the fresh mint for flavor. It’s not a high protein smoothie in its own right, but of course you could add a protein powder of choice, some hempseeds, or use my homemade hemp milk in place of the coconut water for a protein boost. 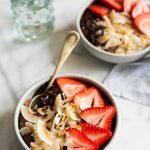 Otherwise, it’s a light, energizing, and blissfully summery treat, perfect as a snack, a dessert, or a light breakfast option (for breakfast, I’d probably need to eat it with some sprouted toast to stay full). But no matter how you enjoy this smoothie, I hope you’ll appreciate the silky texture and bright flavors. Be sure to garnish with a sprig of fresh spearmint to get the full effect! Blend all ingredients in a blender till smooth. 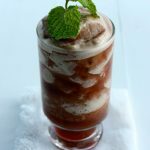 Garnish with spearmint, and enjoy! Makes 2 small or 1 extra large serving. If you’re in VA, MD, or DC, and you’d like to try out relay foods for yourself, you can still take advantage of a special offer of $30 off of any order over $50. Simply use this link or enter “ryxh59” as a coupon code at checkout. 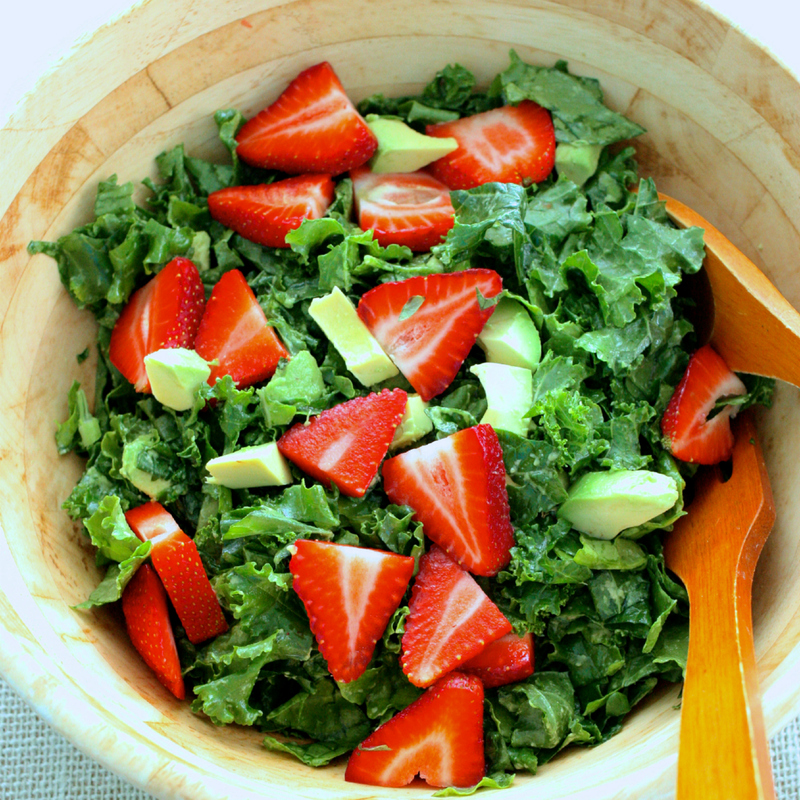 And don’t forget to check out my kale, strawberry, and avocado salad with basil! Also a beautiful way to put seasonal produce to good use. yum! that looks super creamy and i have most of these ingredients on hand already yay! i just have regular mint (it’s my mojito habit) haha. wishful spring/summer weather thinking i suppose. it’s chilly here! This and the salad just scream summer, I love it! 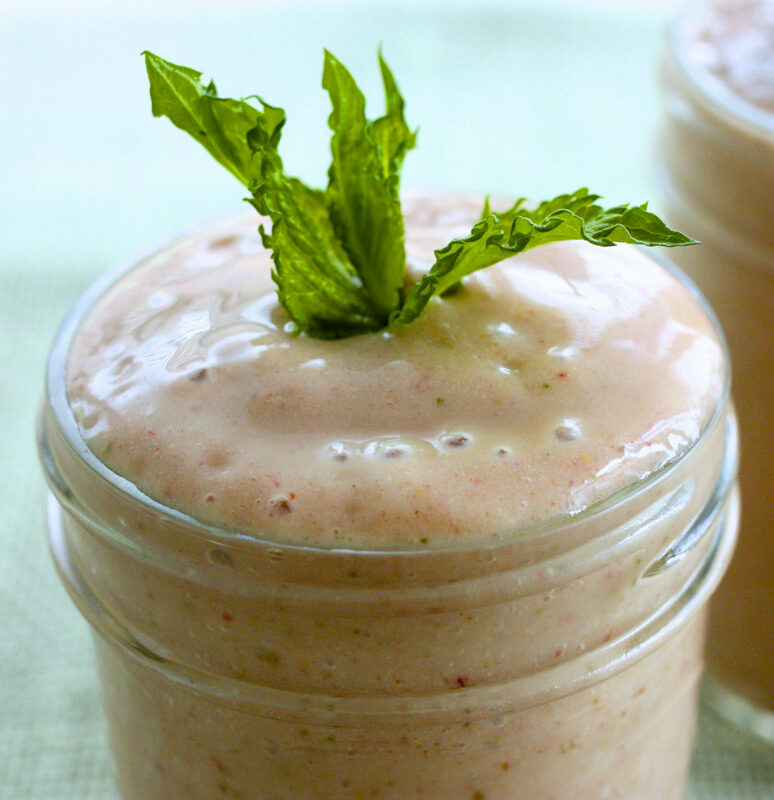 Avocado in smoothies takes the creaminess to new heights, it’s my favorite add in for sure. 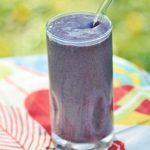 Try it with blueberries in place of the strawberries when they are in season Jena, blueberry + mint smoothie is awesome!! 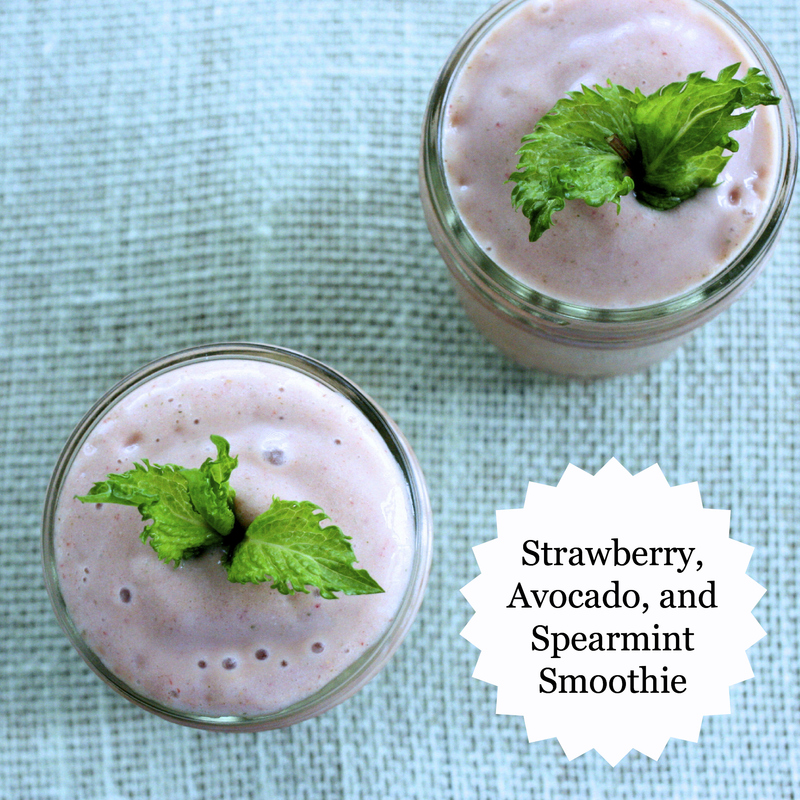 I like adding mint to my smoothies too, especially the berry ones! Looks perfect! 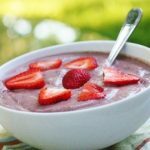 Love summer smoothies and can´t wait for Swedish strawberries in these weeks. Love your blog. Keep shining! This looks so refreshing! I have bunches and bunches of mint growing right now, and this would be the perfect way to use it. Basil is also really good in fruit smoothies if you haven’t tried it already! It’s getting cooler here, but I want to try this nonetheless 🙂 Amazingly, I have yet to try avocado in smoothie form but I sense my motivation to do so reaching a point at which I might just act. This looks like a great entry point to experimenting! OMG! That looks amazing. I am definitely going to have to make that. I’ve only had mint with strawberries in my Pimms so looking forward to tasting this. Can’t wait to try this recipe. Strawberry, coconut water and avocado, sounds amazing. 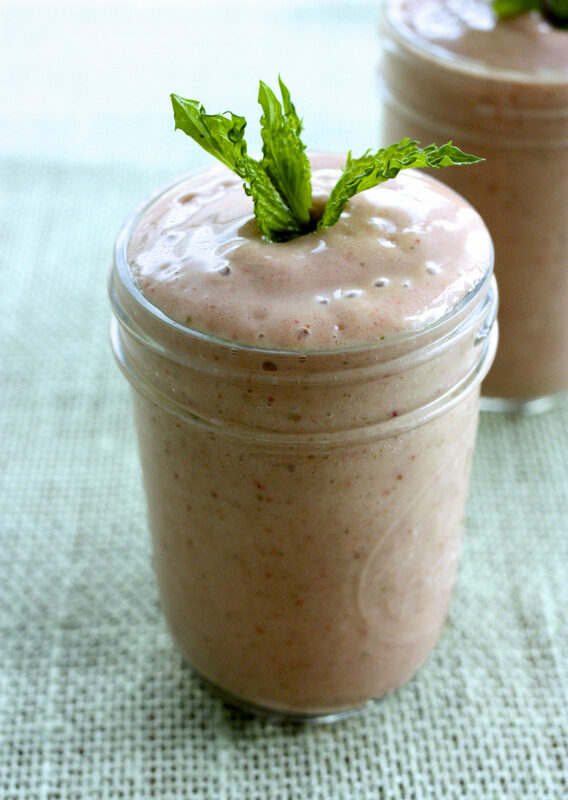 I love a breakfast smoothie and I just found a new recipe to try tomorrow. Oooh that smoothie sounds perfect! Love he avocado in it! This was my dinner tonight! I loved it SO much that I made it for my lunch tomorrow. I used one little drop of the peppermint extract and almond milk in place of coconut water. It is delicious! Thanks so much! I need to add more avocado to my smoothies! Avocado is really underrated as a smoothie ingredient! It’s really healthy and helps smooth out the consistency. I like the simplicity of this recipe and it seems like it would be very refreshing! Avocado! WHAT?! I am so trying this TOMORROW! sounds delicious; do you think I can use a mint instead of spearmint? I’ve tried this and it tastes divine. The avocado and strawberry work very well together. I added a few more dates because I have a sweet tooth. The coconut adds a lovely tropical flavor as well. This smoothie is perfect for the weather right now….and for my juice/smoothie detox I’m currently doing 🙂 I modified to omit the avocado, but it was still divine. Thanks for another great recipe share!